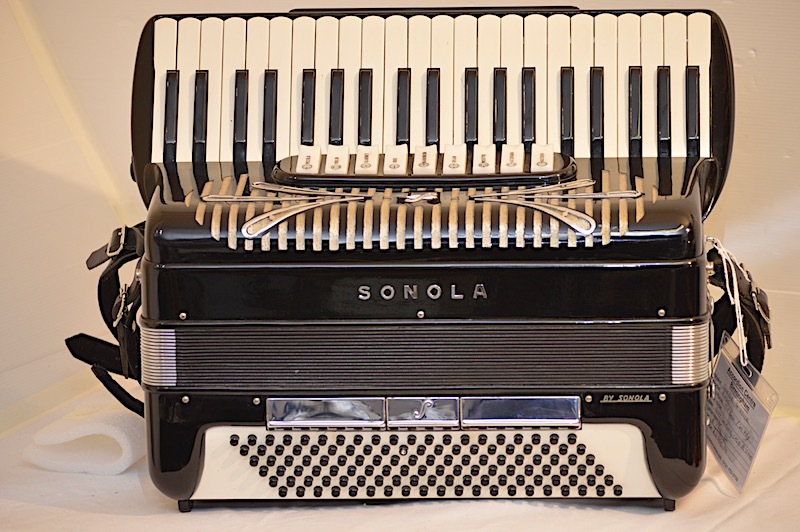 Fully restored In our own workshop, this classic Sonola is light and compact and has a very powerful sound which is double octave tuned. 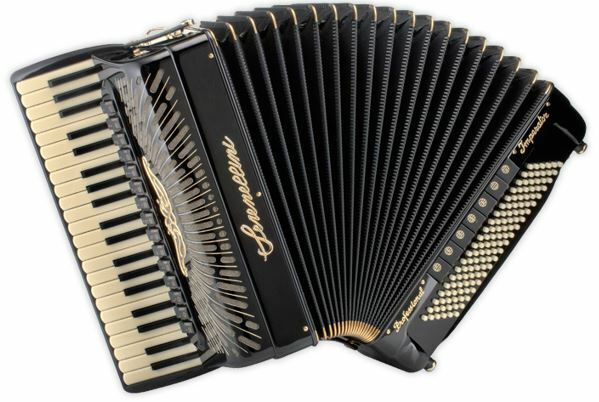 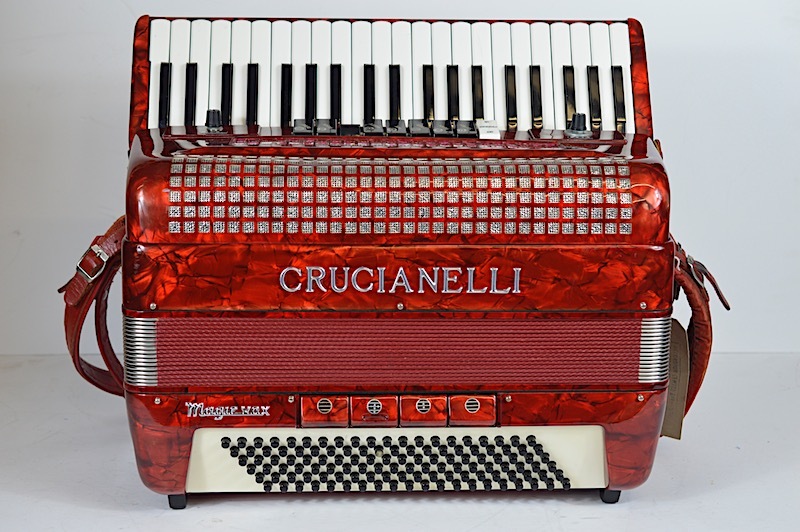 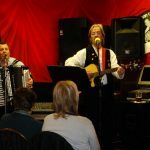 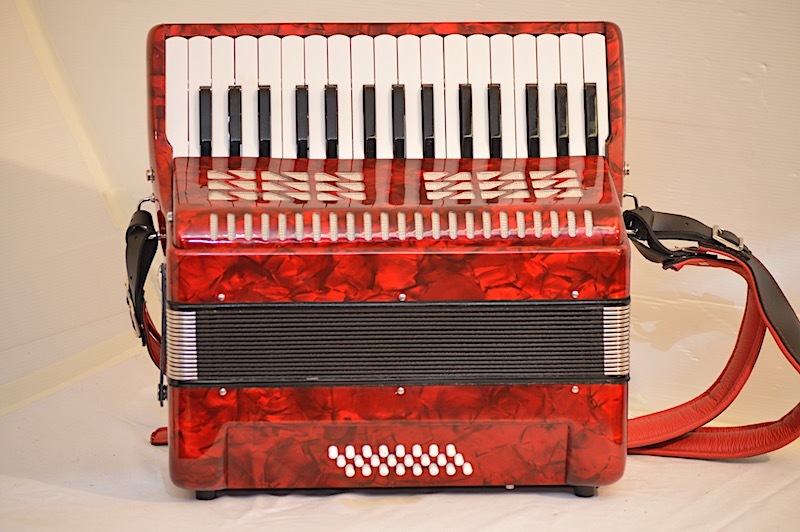 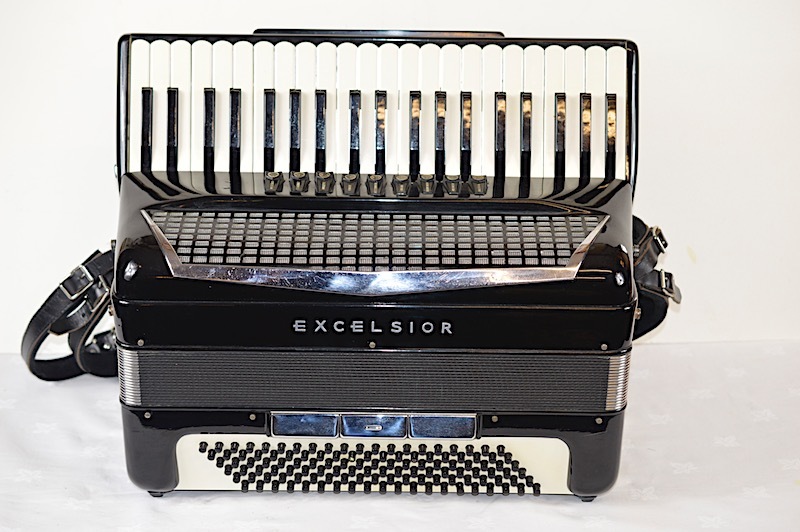 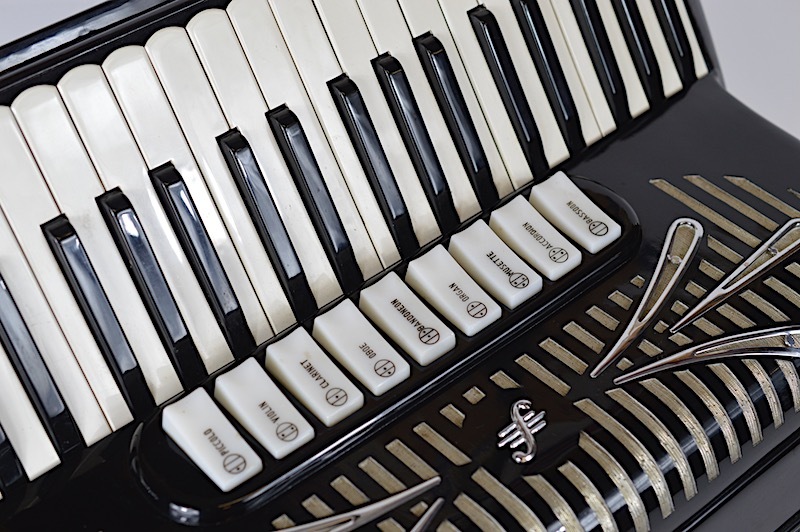 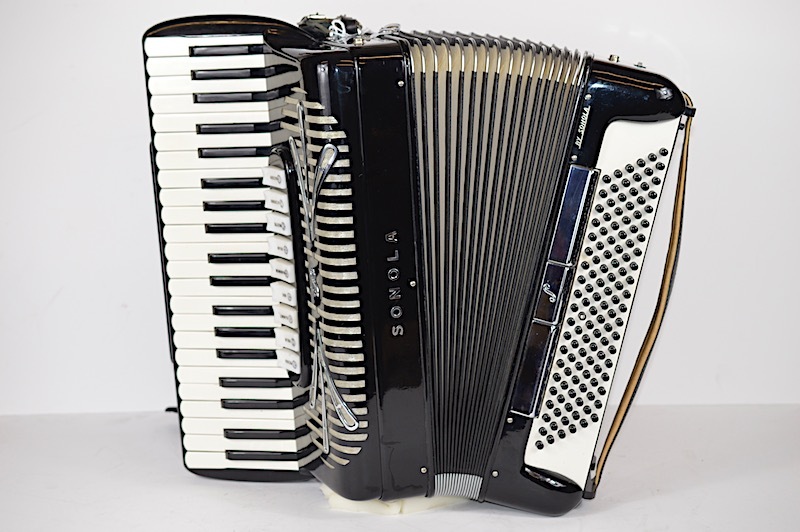 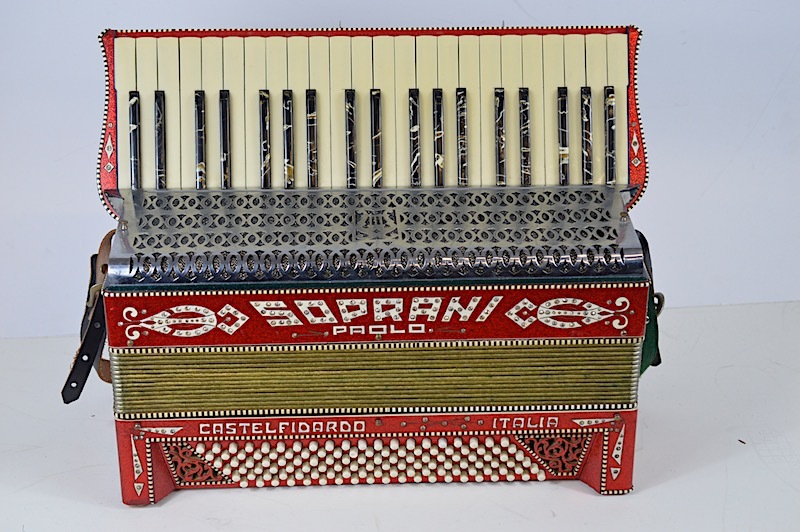 With a light and well balanced keyboard this accordion would meet the needs of a professional player. 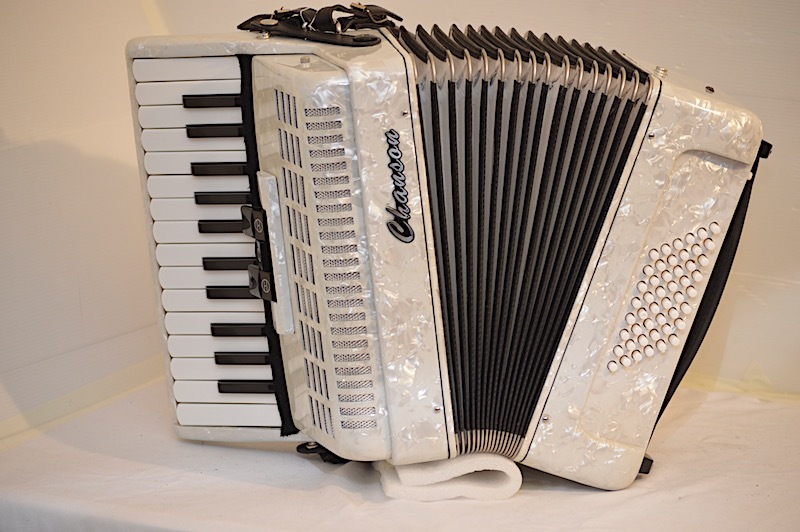 It is fully serviced part reconditioned and at an excellent value. 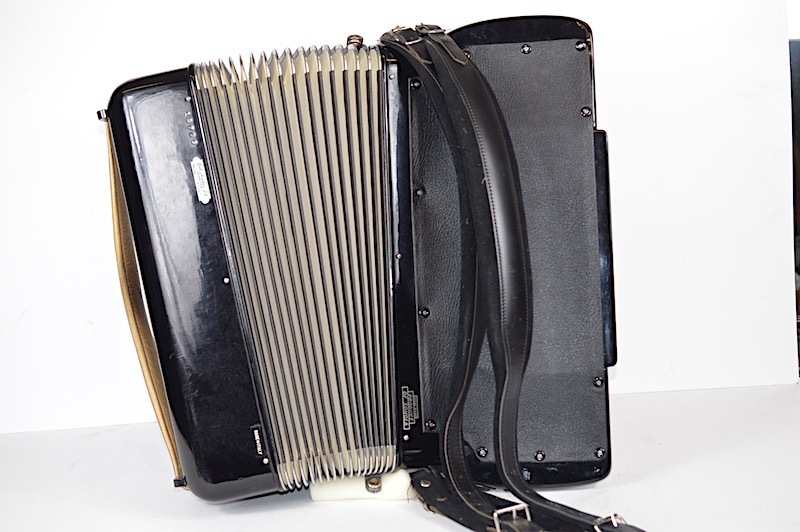 Includes hard carrying case and straps.